This HOT deal is sure to go fast. 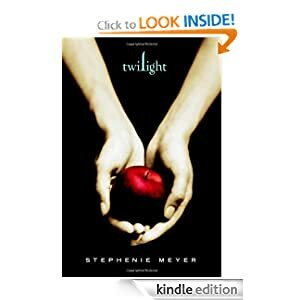 Get the entire Twilight Saga for Kindle for just $2.99 on Amazon. Prices change quickly on Amazon so grab this now before price goes up.